Coe, Jon: ‘River and Valley Terms in the Book of Llandaf’, in Nomina xxiii. (2000) 5-21. Jones, Nerys Ann: ‘Mynegai i’r Trafodaethau ar Enwau Lleoedd gan Henry Owen ac E. J. Phillimore yn The Description of Penbrokshire gan George Owen, Henllys’ / ‘An Index to the Discussions on Place-names by Henry Owen and E. J. Phillimore in The Description of Penbrokshire by George Owen of Henllys’, yn / in Studia Celtica xxvi-xxvii. (1991-2) 214-24. Owen, Hywel Wyn: ‘English place-name patterns and Welsh stress-patterns’, in Nomina xii. (1987) 99–114. Pierce, Gwynedd O.: ‘The Welsh mystwyr’, in Nomina xxiii. (2000) 121-39. 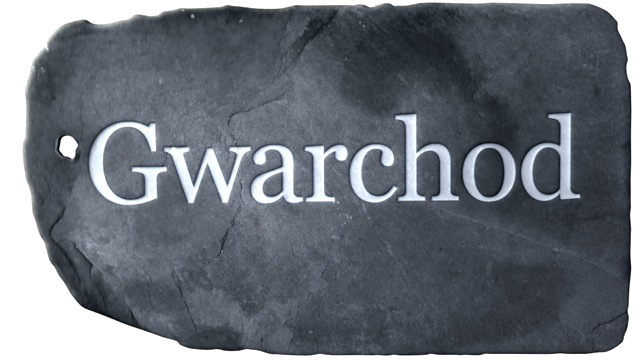 Pierce, Gwynedd O.: ‘Welsh place-name studies: the background’, in Archaeologia Cambrensis cxliv. 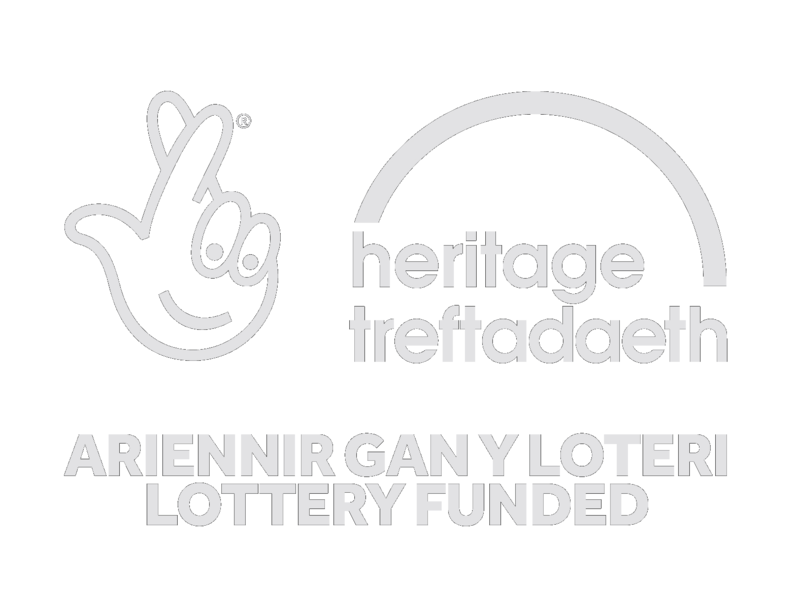 (1995) 26–36. Richards, Melville: ‘The Irish settlements in southwest Wales’, in Journal of the Royal Society of Antiquaries of Ireland xc. (1960) 133–62. Richards, Melville: ‘Early Welsh territorial suffixes’, in Journal of the Royal Society of Antiquaries of Ireland xcv. (1965) 205–12. Richards, Melville: ‘Ecclesiastical and secular in Medieval Welsh settlement’, in Studia Celtica iii. (1968) 9–18. Thomas, Colin: ‘Place-name analysis in the geographical study of the rural landscape of Wales’, in Studia Celtica viii-ix. (1974) 299–318. Thomas, Colin: ‘Place-name studies and agrarian colonization in North Wales’, in Welsh History Review x. (1980) 155–71. Thomas, R. J.: ‘Enwau afonydd â’r ôlddodiad –wy’, yn Bwletin y Bwrdd Gwybodau Celtaidd vii. (1934) 117–33 a viii. (1935) 27–43.